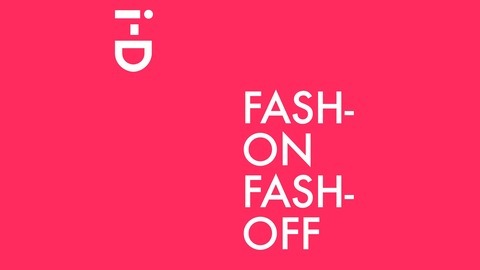 An indispensable podcast of fashion, style and ideas from i-D. All the latest trends, chit-chat and surprises galore. Every Thursday, direct from London. Don't be scared of it because it's&nbsp;cool. 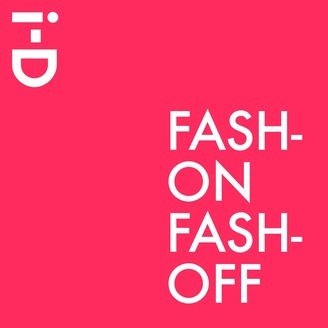 In this one-off special episode of i-D podcast Fash-On Fash-OFF we discuss the highs and lows of trying to break into a creative industry, how to get noticed by big brands or platforms, and the importance of sticking to your vision. We're joined by visual artist Jasmine Lasode, who won Nike’s On Air competition to design an Air Max with her London summer of love inspired design, fashion designer Priya Ahluwalia, who won the 2019 H&M design award, and Robyn Lynch, a menswear designer who recently joined the Fashion East talent incubator.